I used 6CG7s as the input tubes and 6DJ8s as output tubes, with the output stage configured as a White cathode follower. 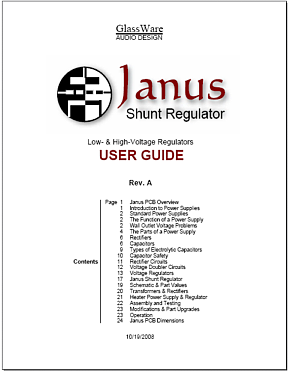 In addition, I set a purposely low B+ voltage of only 140Vdc, as I wanted to run a heavy current through the output tubes, without exceeded their dissipation limits or excessively shorting their lives. 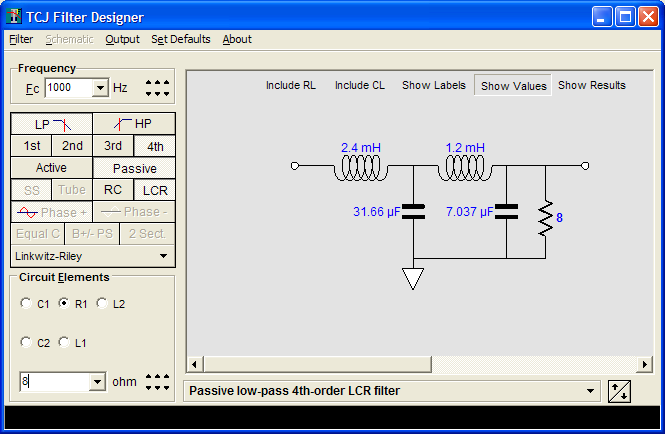 The schematic that follows reveals the part values I used. Does the major topological change stand out? Look at the top-rightmost resistor, the 150-ohm series resistor. Note how it no longer terminates solely into the output tube, but now encompasses the input tube as well. Why? After some experimenting, I found that this rearrangement further reduces distortion, always a worthwhile goal. Also note the small values for the 6DJ8 cathode resistors, only 49 ohms. 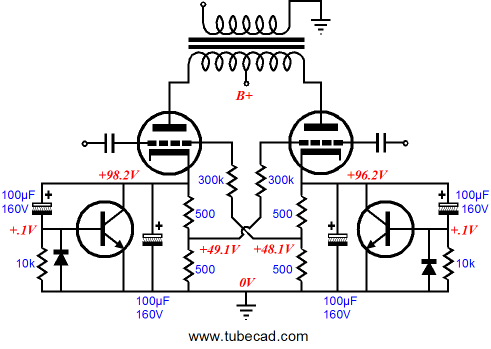 This value insures a high current flow and a low output impedance. 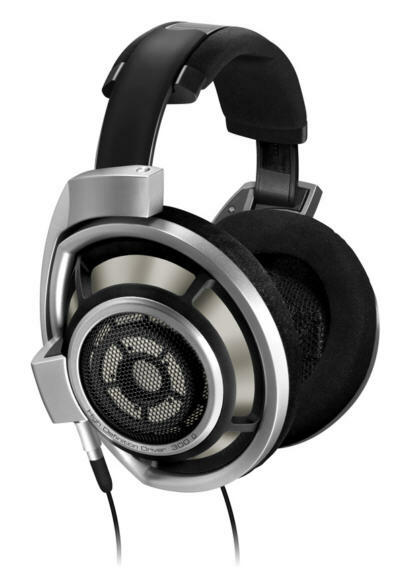 My primary headphones are the Sennheiser HD-650, which can sound bass-flabby with too high an output impedance. I have no real reason for pasting the above image of the new Sennheiser HD-800 headphones, other than I would dearly love to listen to them with my one of my tube-based headphone amplifiers. If this new model offers as substantial an upgrade from the HD-650 as is rumored, then a fantastic headphone and tube headphone amplifier setup could be readily put together. Sad to say, but they are out of my budget’s range (or is it my wife’s lenience?). Still, I get giddy just thinking about how sweet a sound would emerge from this pairing. So how does this new All-in-One Aikido sound as a headphone amplifier, albeit only paired with HD-650s? Marvelous, just marvelous. It strikes that right balance between tube sweetness and high definition. I have in the past built tube headphone amplifiers that dripped with sweetness, but lacked detail; and solid-state headphone amplifiers that delivered piercing detail, but frayed the nerves. One thing I immediately found impressive was the absence of the urge to turn up the sound level. In fact, for each recording, I was instantly able to set the volume control to the right value. Sounds, on the other hand, change “color” based on sound pressure level, as the ear’s frequency response is not linear, mids beings much easier to hear than lows. So a change in volume is also a change in tonal balance. For example, a recorded whisper played back at high volume will not sound like a whisper—not just because it is loud—but because it will seemingly contain too much low-frequency content, whispers being thin, bright-sounding utterances. 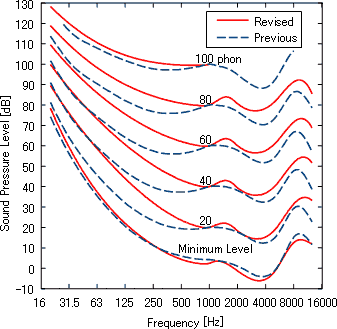 Yet a spectrum graph of the quiet whisper and its amplified reproduction would display the exact same frequency distribution. Thus, if we want to hear a tonally-natural amplified whisper, we must cut some of its bass first. Conversely, if we want to play back organ music at low volume settings, we must boost the bass to compensate for the perceived lack of bass. Obviously, this was the rationale behind the loudness control of stereos past. Yes, yes, I know that most loudness controls sounded terrible, being no more than just super bass boosters. Nonetheless, the motivation behind adding a loudness control is defensible, as music played back at low volume levels sounds weak and thin. 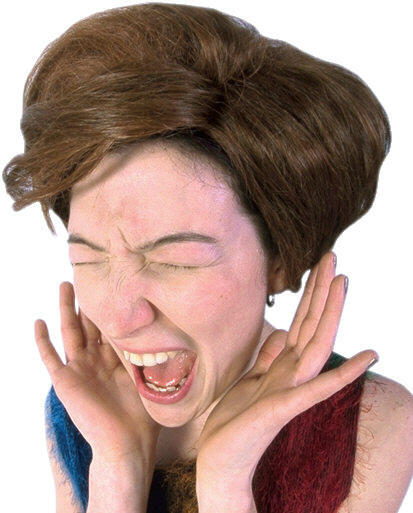 But, once again, most loudness controls sound terrible. They lack subtlety. They muddy the deep bass. 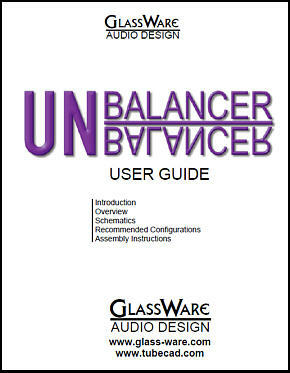 They are tied to the volume control, so they cannot be adjusted independently from the volume control. Thus, I once set about designing the best loudness control I could. The first roadblock I encountered was that the famous Fletcher–Munson curves are certainly famous, but not so accurate. But even when we use the latest set of equal-loudness-level curves, we realize that the old loudness control was incomplete, as it only worked in one direction: more bass with lower volume. It did nothing for the example of the magnified whisper not sounding tonally right. In other words, a truly useful loudness control must work in both ways, contouring the frequency to music (or sounds in general) played too softly or too loudly. For example, an a cappella singer played back at 100dB will not sound right, even if the loudspeaker and electronics are blameless. We need a loudness control that is independent from the volume control and that offers a flat position in the middle of its rotation and then a boost or cut in bass (and, to lesser degree, high frequencies). Such a loudness control would be more of a help for the average audiophile, as most audiophiles love cranking up the volume, often requiring a bass cut; whereas most music lovers are content to listen at low volume from kitchen radios, usually requiring a bass boost. Okay, back to the All-in-One LSA/HPA, with this headphone amplifier, I have a much better feel for what is the appropriate volume setting, much as when I experimented with live microphone feeds decades ago. My brother owned a pair of high-quality Shure microphones and I preformed a few interesting experiments. I ran long leads of cable out of the listening room to the living room, then to the backyard, where the two microphones sat in stands waiting for some sound to capture. In front of the microphones my brother and friends played acoustic guitar, sang, jiggled car keys, and spoke, while I was in the house listening to loudspeakers reproduce live sonic events. Amazing, just amazing. The sound was so immediate and genuine sounding that all recordings, whether on LP or tape, sounded absolutely compressed and canned by comparison. It was then that I realized that the recordings themselves were the weakest links in the audio chain. In addition, I found that I knew exactly what the right volume setting was; too much was definitely too much, just as too little was obviously too little. Why wasn’t this true with records, I asked myself, as the playback volume level could pretty much be arbitrarily, without the ear complaining, or, rather, all volume settings sounded equally off base. Well, for me, the best feature this tube headphone amplifier offers is that I can happily listen at lower volume levels, which is important, as I often listen for hours and I do not want to damage or even weary my ears. Once again the ear’s nonlinear nature is revealed. Loud sounds that do not produce discomfort, let alone pain, can nonetheless cause damage to ear, if the sound persists long enough. The following table is from an excellent article, Preventing Hearing Damage When Listening With Headphones, from the HeadWise website. By the way, I have a theory that many are listening to headphones at far too loud a volume setting these days because many are listening to MP3 files. What if the loss-full compression used to decrease the audio file size also compels a louder playback volume in an attempt to regain some of the thrown away detail? It seems to me that this would be a perfect PhD dissertation topic and an easy way to fifteen minutes of fame, if the results of a few simple experiments proved my hypothesis correct; let test subject set the playback volume for the same songs but with different levels of signal loss in the audio file format. Then, the media would go into hysterical old lady mode and the American government would outlaw low-resolution audio files and trail lawyers would be lining up at Mercedes dealerships, their pockets filled with cash from Apple, Sony, Microsoft, and the Moving Picture Experts Group founding members. When will the new All-in-One LSA\HPA PCB and kit be available? Soon, I hope. 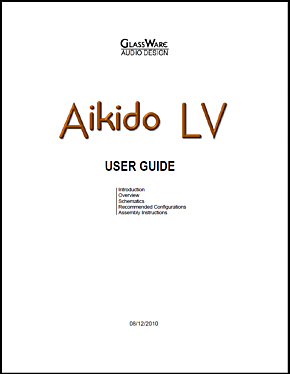 I have yet to create a user guide for it (it's going to be thick), but it should be fairly easy, as I can stitch together the two old user guides into one fat guide. How much will it cost? The PCB will sell for $59 USD; the full kit, I haven't done the math yet. I should mention that I had only 11 boards made (I am keeping one for myself), so they will not last long. No doubt that there are as many headphone haters as there are headphone lovers. 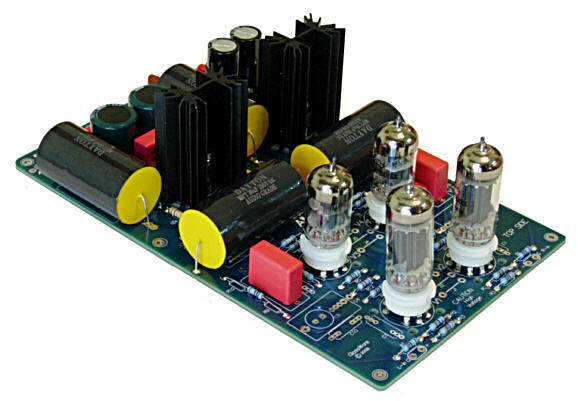 And the new All-in-One LSA\HPA will not disappoint them, as a first-rate line stage amplifier can be assembled just as easily with the new board. Classic Aikido. The two 6CG7s offer a sweet, high resolution amplification and unity-gain output stage buffering. Resistor R12 is replaced with a jumper wire and smaller-valued coupling capacitors are used, along with a higher B+ voltage. How does the new All-in-One LSA\HPA sound as a line-stage amplifier? I do not know, as I haven’t configured it as one yet. In Fact, I may not bother, as I have heard the PS-1 and stereo 9-pin Aikido pairings many times before. I have created small, 4 by 6 inch PCB that holds a low-voltage bipolar regulated power supply for solid-state use. Why? I have been experimenting with OpAmp circuits lately and I needed a killer low-voltage, bipolar power supply. 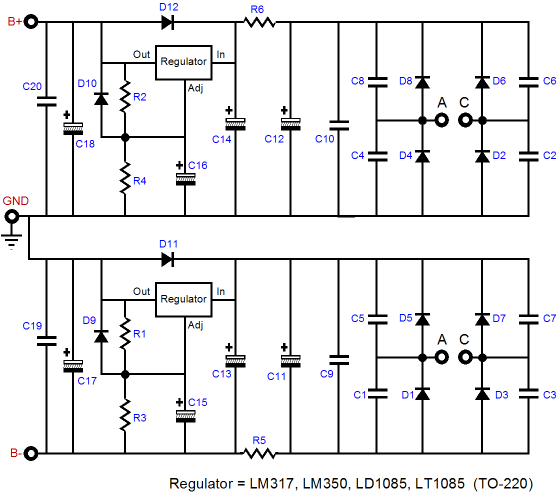 The odd fact about three-pin voltage regulators is that no one makes a great negative regulator or, put differently, no one makes as good a negative regulator as the LT1085/LD1085 is as a positive regulator. So, I used two positive regulators. How is that possible? 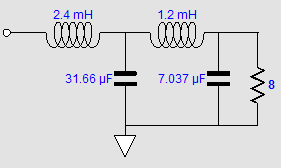 How do you get a negative regulator out a positive one? You don’t; you make two positive regulators and stack the outputs to create a bipolar power supply. 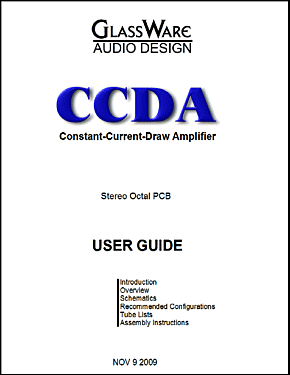 The schematic below shows how. 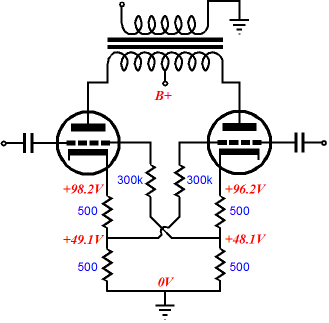 Ok, why are there series resistors R5 and R6 in the circuit? These resistors define an RC filter with capacitors, C15 and C16. 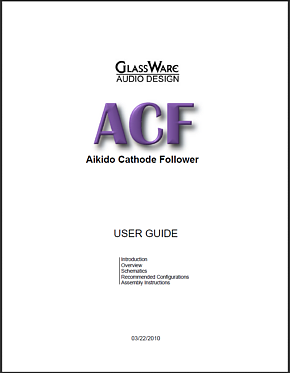 The resistors are 1 ohm in value and the capacitors are 6800µF/25V Nichicon audio capacitors, which means that the regulators see a pre-filter that defines a low-pass filter with a corner frequency of about 24Hz, which will greatly help filter away the high frequency ripple overtones, without losing too much voltage across the resistors. The B-PS-1 regulator also holds four large 3.3µF Wima MKP10 polypropylene capacitors to bypass the key electrolytic capacitors. The heatsinks are 2.5 inches tall and provide plenty of cooling for the two LD1085 regulators. 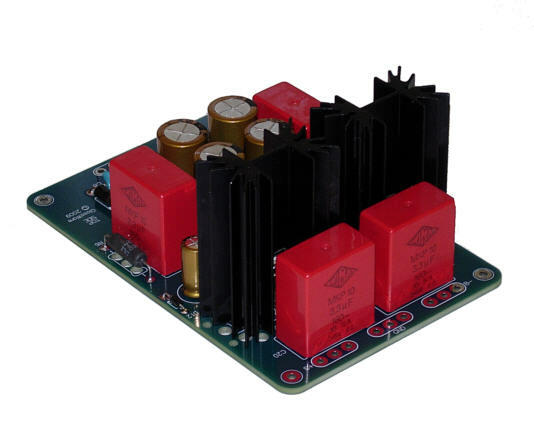 The 25V capacitors allow a wide range of output voltages, from +/-5Vdc to +/-22Vdc. 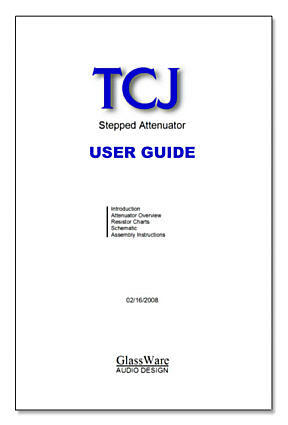 The rectifiers are same ultra-fast types used in all my low-voltage regulators. 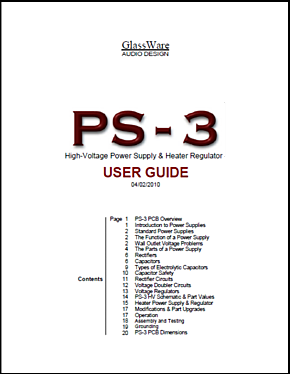 The B-PS-1 regulator costs $69, which includes all the parts to populate the PCB, but not the power transformer. 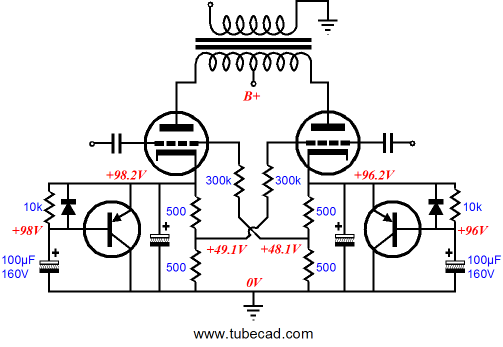 Fortunately, low-voltage power transformer with dual secondaries are easy to find. The two-battery variation should have worked better was my firm conviction, so I reviewed the results and I saw that two variables had changed, the addition of the batteries and the halving of the cathode resistor value. 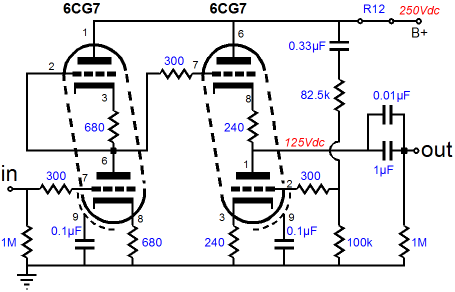 The following circuit shows a garter circuit variation that uses two 50V batteries with 1k, not 500-ohm, cathode resistors (the B+ was increased to compensate for the increased cathode resistor(s) voltage drop). 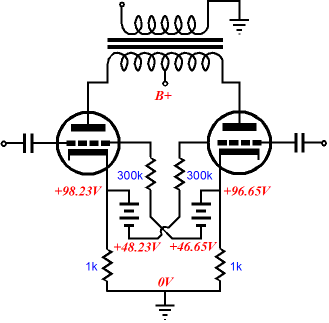 Now let’s compare results with the original Blumlein garter circuit shown below. Now, the results match my expectations, as the circuit with the batteries does provide a tighter current matching. Wonderful, but where do I buy a 50V battery? You don’t, you could use constant-current sources instead. I assume that everyone played with some variation on the Chinese thumb/finger cuff toy as a child. They were small woven tubes that allowed both thumbs to be inserted readily, but clamped down, when the fingers tried to escape the cuff. (The trick was to first bring the fingers together as much as possible and then extract them slowly. By the way, these toys are no longer legal in the USA, as they had been used to torture terrorists detainees by the CIA; apparently, just ten minutes locked in these devil-inspired devices, with Céline Dion playing in the background was enough to break the burliest brute.) Well, the following circuit works in a similar way: it allows the output tube’s cathode to slowly shift its DC voltage, but it bucks any fast changes in cathode voltage. The Chinese-cathode-cuff circuit can be used with (or without) the Blumlein or my variations on the garter circuits or with just a single cathode resistor in an SE amplifier. No doubt it looks confusing at first. At idle, just imagine the NPN transistors are not there, as their bases are insufficiently positive to turn the transistors on. So why put them there? 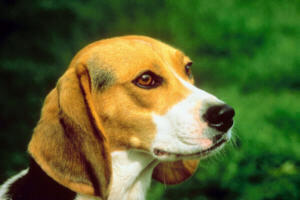 Their job is to limit the charge-building rectification effects during loud, sustained passages. But under idle or low-signal conditions, the added transistors just drop out of the circuit and do nothing. When the cathodes quickly starts charging up, however, the transistors turn on and apply the brakes to the cathode's climbing voltage. On the other hand, if long sustained high-wattage output is needed (organ music perhaps), the added transistors just drop out of the circuit once again, as the 100µF capacitors will slowly charge up and turn off the transistors. 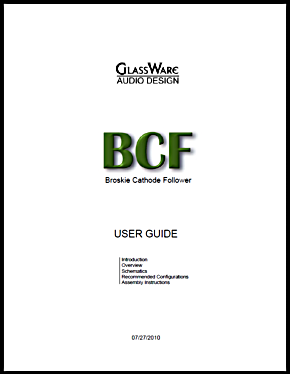 Without the this additional circuitry, all self biased power amplifiers face the problem of excessive cathode-bias voltage build up, as the amp moves beyond its class-A operating window. 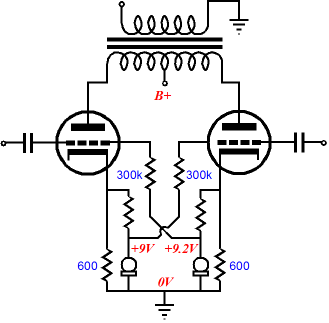 The added diodes are there to provide a discharge path for the additional 100µF caps, when the loud passage ends. See why this circuit is the equivalent of the Chinese thumb cuffs, with the toy, you pull your thumbs very slowly and they come free; pull quickly, you are caught. In the circuit, subsonic shifts in the cathode voltage are allowed, but audible changes in cathode voltage are not. Exact same operating principle, but with with PNP transistors. Why? One advantage that PNP transistor would hold over its NPN brother in this circuit is that the tab is connected to the collector, which with the PNP transistor will be tied to ground, so less of a shock hazard exists (they might even be attached directly to the chassis, although I doubt that a heatsink would ever be needed). Expect more soon, such as an octal All-in-One Aikido PCB, with the same power supply as the original Aikido All-in-One. *A change in lighting will result in a chromatic shift, as in the near dark, the eye’s color receptors turn blind, leaving only the grayscale receptors active. I even notice this when trying to read resistor color bands I dim light; in the dark, all resistors are 100k.